February 14 was a lovely day for many children and adults to see Disney on Ice at the Capital One Arena. My friends and I enjoyed a pre-show event which included mini burgers, pulled pork sandwiches, pretzels with cheese, veggies, fruit, popcorn and cupcakes. We all got mouse ears to get in the mood for our photo with Mickey Mouse. Many people got their face painted or wore costumes dressing as their favorite Disney characters. The soaring success of Bohemian Rhapsody – the Freddie Mercury/Queen movie that is set to become the biggest grossing music biopic of all time – has proven that the public’s love for Queen remains as strong as ever. Longtime fans and recent converts will be thrilled to discover then, that Queen – original band members Brian May and Roger Taylor, teaming up once more with longtime front man Adam Lambert on lead vocals – will return to North America next year. 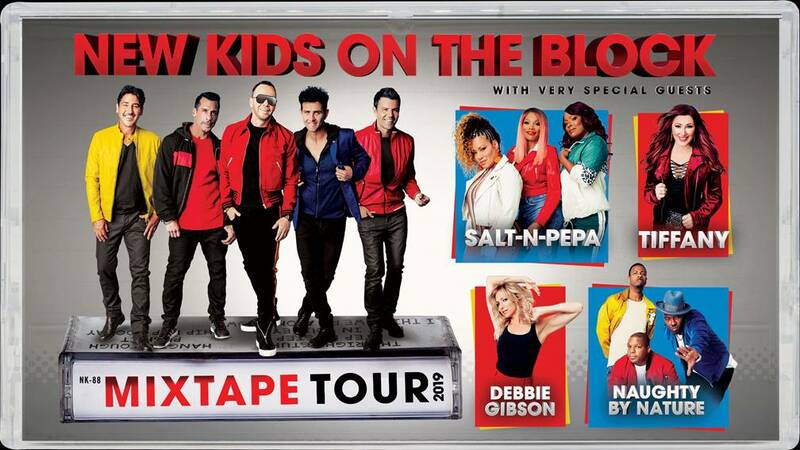 Produced by Live Nation, the epic 23-date arena and stadium Rhapsody tour is set to run from mid-July – including a stop at Capital One Arena July 30 – through late August with an all new concert experience. Tickets for the Rhapsody tour go on sale to the general public starting Dec. 7 at LiveNation.com at 10 AM local time. Queen and Adam Lambert Fan Club Presales will run from 10AM local time through 10PM local time on Thursday, Dec. 6. Dave Matthews Band have announced a 10-city arena tour kicking off on Nov. 27 at Schottenstein Center in Columbus, OH. The East Coast trek will include a trip to Capital One Arena on Dec. 13, as well as two hometown shows in Charlottesville, VA at John Paul Jones Arena on Dec. 14 and Dec. 15. A portion of proceeds from the John Paul Jones shows will go to support the redevelopment of public housing in Charlottesville.